The Elite 9 Hockey League announced the E9 Prep League back in 2017. The E9 Prep League offers a Showcase Division that will feature the top 8 Midget/Prep Teams in New England at the U18, U16 & U15 level. By limiting the Showcase Division to include only the top 8 teams at each level, the E9 Prep Showcase Division offers players the highest level of competition combined with unprecedented exposure to Hockey East, ECAC and NHL scouts each and every weekend. Those two factors have resulted in the E9 Prep League attracting the top Midget/Prep/High School players from across New England. 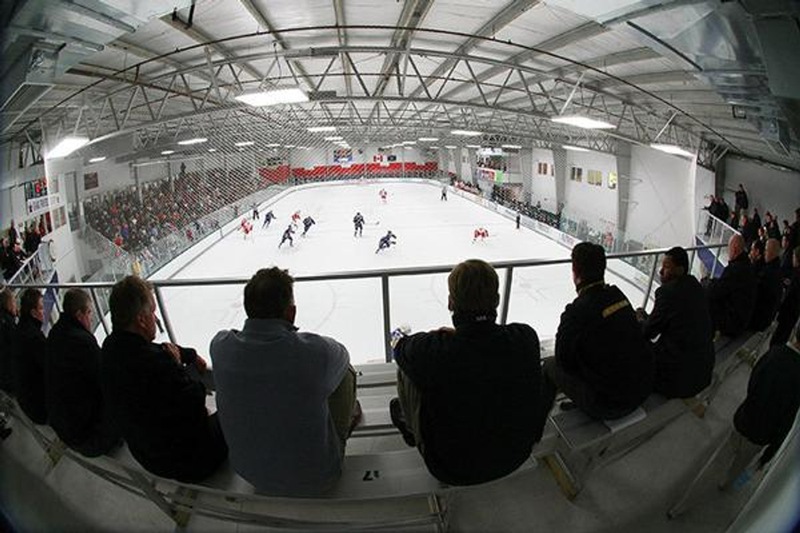 College and Pro scouts have shown excitement about the league and in particular the showcase format, which will feature 200 of the Top College and NHL Prospects all in one venue on one day each week. The E9 Prep League is comprised of two separate divisions: Showcase Division and Elite Division. lt has set the standard for Tier I & II Midget Hockey in New England with 40 total teams, including 25 Tier I National Bound Teams.